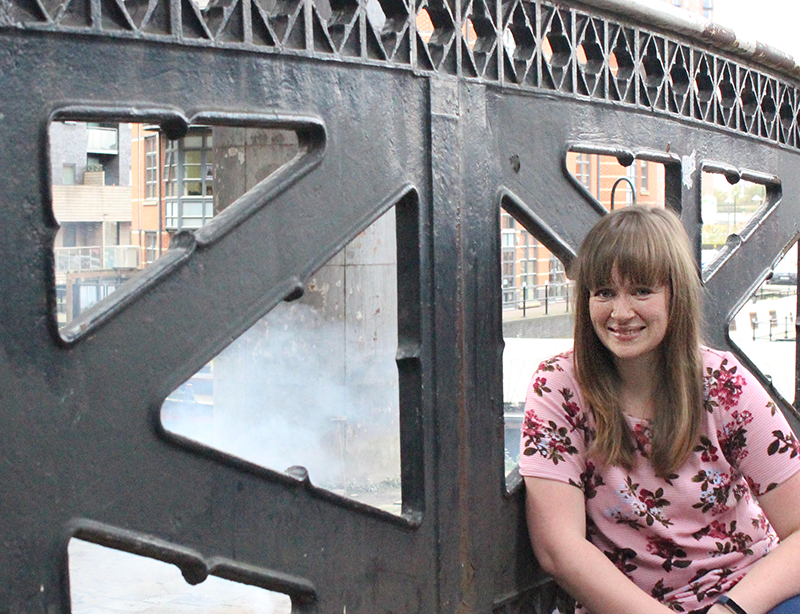 Bethan joined us in 2012 and is Director for our sister agency Honeycomb, specialising in analytics and data science. As a qualified statistician and analyst, she has used this background to develop segmentations, identify key drivers and determine priorities on behalf of a broad range of clients. Bethan is a keen advocate of using existing data wherever possible and has always prioritised merging the worlds of analytics and research, bringing multiple methodologies together to improve the insights available. Bethan’s skills extend beyond the numbers having also managed a wide range of qualitative projects in both the private and public sector. She has also been invaluable in helping drive Mustard’s digital and social media strategy and delivery.